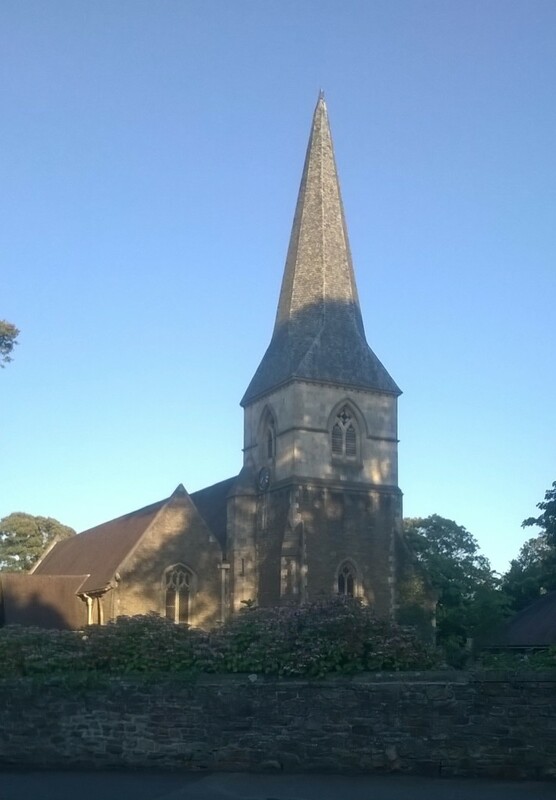 The Diocese of Swansea and Brecon has many church buildings. Here are pages which explain how they are looked after, and the process of making changes to them. 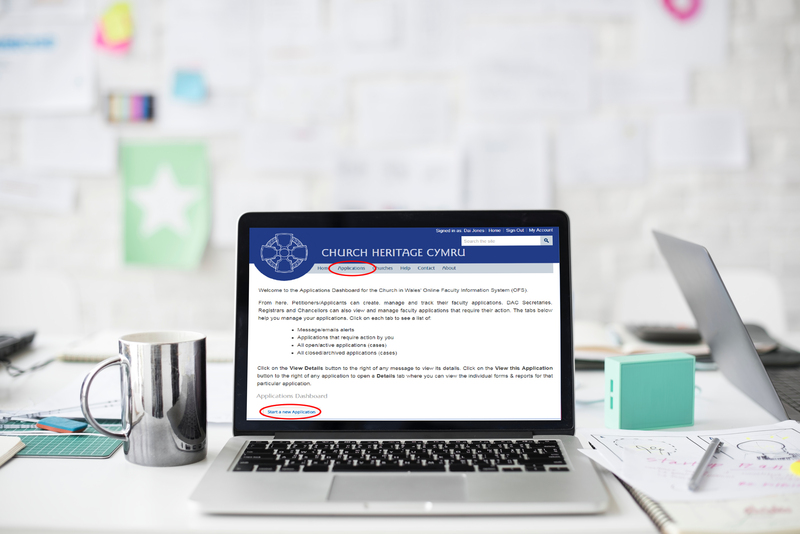 On the dedicated section of their website churches will be able to read detailed guidance on topics such as Health and Safety, Fire Risk and events as well as the latest news about their insurance cover. 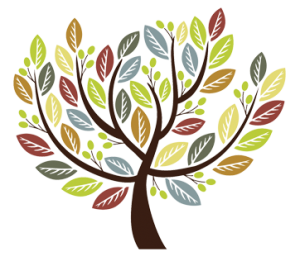 For the latest best practice advice on insurance and risk management to help protect churches visit church insurance on Ecclesiastical’s Church Matters website.